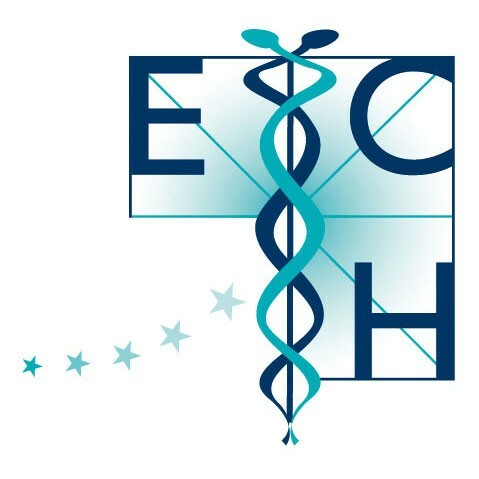 The ECH affiliated national professional associations of homeopathic doctors, uniting approximately 6,500 homeopathic doctors across Europe, have an instrumental role in safeguarding all quality aspects. Requirements for (re-) accreditation, continued professional development, codes of conduct, disciplinary rules and locum tenens arrangements, enable the professional organisations to ensure an adequate professional practice. They determine the professional profile of their members, set the training agenda, monitor the standards of the courses offered (duration and contents), set or approve the examinations, sustain appropriate systems of accreditation and monitor the continued professional development of the individual homeopathic doctors. In several countries a system of registration of qualified homeopathic doctors has been established so that all doctors who use the title of homeopathic doctor have received appropriate education and training, and have demonstrated an ability to apply their therapeutic skills in practice. The websites of the national homeopathic doctors’ associations also provide guidance on finding a qualified homeopathic doctor in that particular country. Full members have voting power within the ECH and are eligible for nomination for Council membership. An annual subscription is paid by each member association. Associated members also pay an annual subscription but may only participate discussions.